Costa Rica has been filled with so many adventures and I have learned so much. 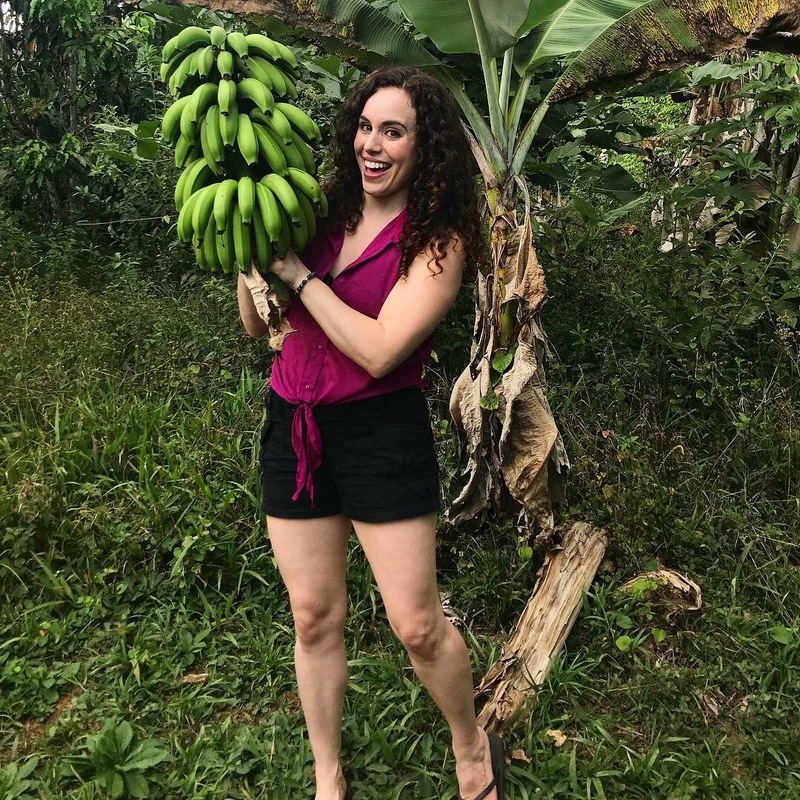 Everything from how to use a machete to how banana trees grow. I love seeing and experiencing how the locals live. It gives me such a greater perspective of the world, allows me to learn new skills and to be grateful for the little things in life we so easily take for granted. I hope one day you have the opportunity to visit and explore this beautiful country and absorb everything it has to offer. Hola from Costa Rica! I am absolutely in love with this country. I’m so grateful my retreat co-host, Sarah, lives in this beautiful place and I have the opportunity to stay on her farm before heading further south to host the Soul Adventure Retreat. 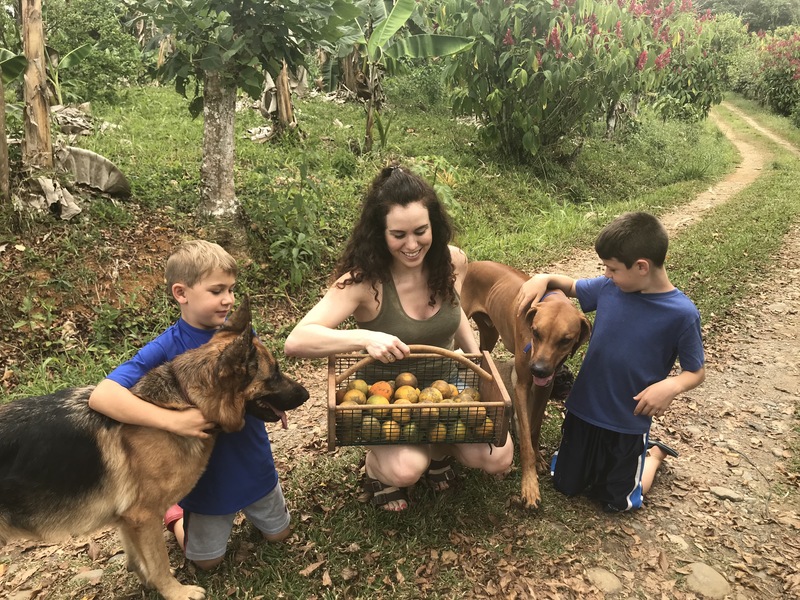 One of the first adventures I had on the farm was orange picking with her adorable sons. They taught me all about oranges and how to make the perfect cup of freshly squeezed OJ. It’s amazing how something that seems so simple can turn into a really fun adventure and an opportunity to learn new things.